Since 1954, Finder has worked exclusively in the field of relays and timers. Their high degree of specialization has produced over 10,000 different products with one of the widest product ranges available. 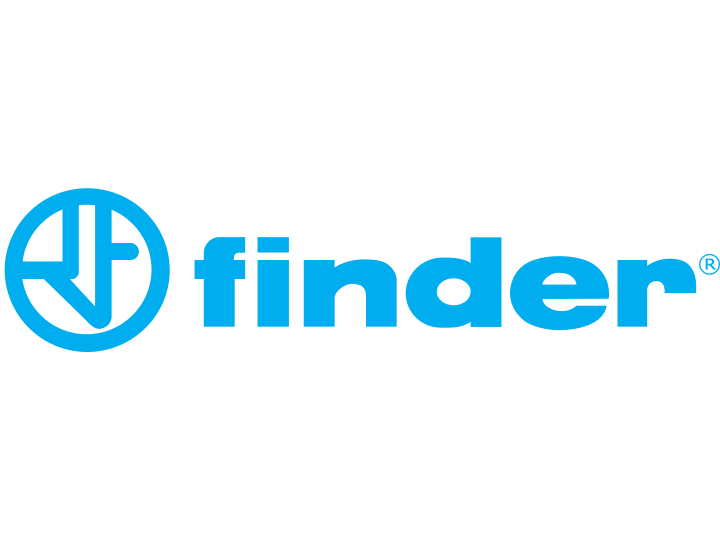 Powermatic Associates is the authorized distributor for Finder throughout Northern California, Central Valley California, Austin, San Antonio, and throughout central and south Texas.